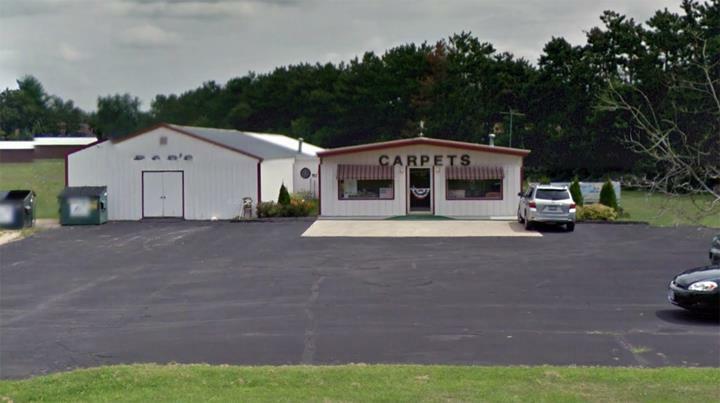 Bob's Carpets, in Brodhead, WI, is the area's leading flooring and carpet retailer serving Southern Wisconsin and Northern Illinois since 1975. We offer luxury vinyl tile, sheet vinyl, carpet and more. 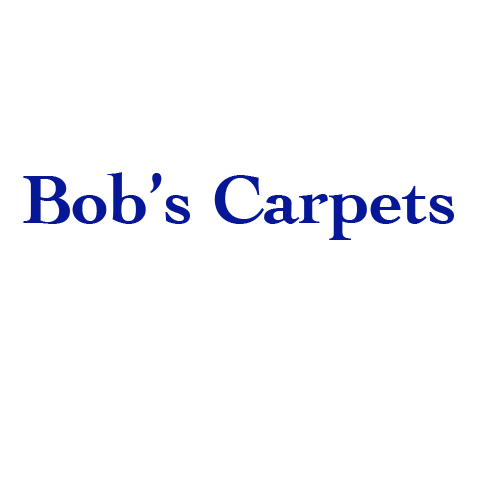 For all of your flooring and carpet needs, visit Bob's Carpets in Brodhead. Established in 1975. 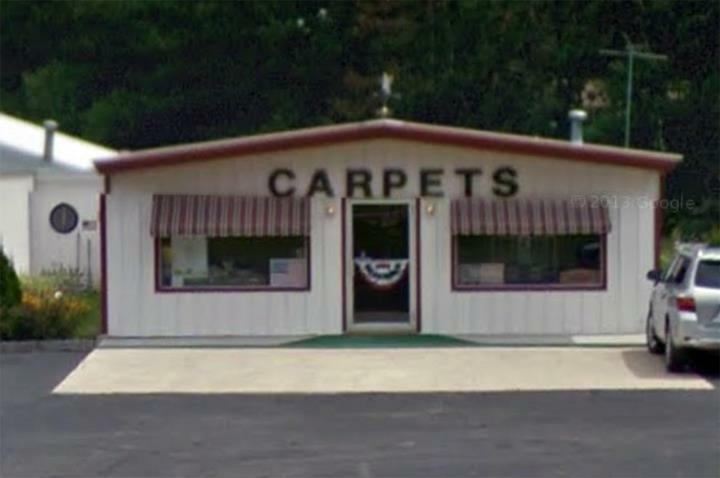 Bob's Carpets is proud to serve our local area which includes Brodhead, Southern WI, and Northern IL. We specialize in Flooring and Carpet since 1975. We accept Visa, MasterCard, American Express, Discover, Personal Checks, Cash, Debit Cards, All Major Cards Accepted, Local Checks.